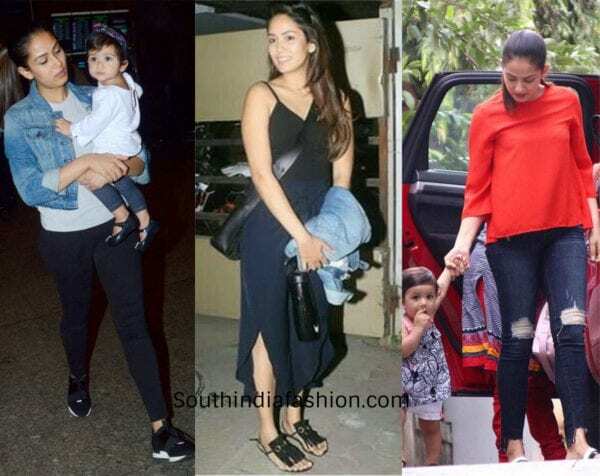 Fashion Trends 5 Yummy Mommies of Bollywood Who Rule the Fashion World! 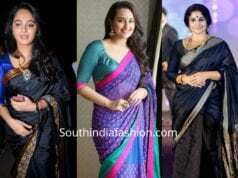 When an actress becomes a mother, she is expected to take a back seat in the world of fashion. But, there are some actresses who surprisingly become much more beautiful once they have given birth. They enjoy motherhood and at the same time look all glowing and charming. 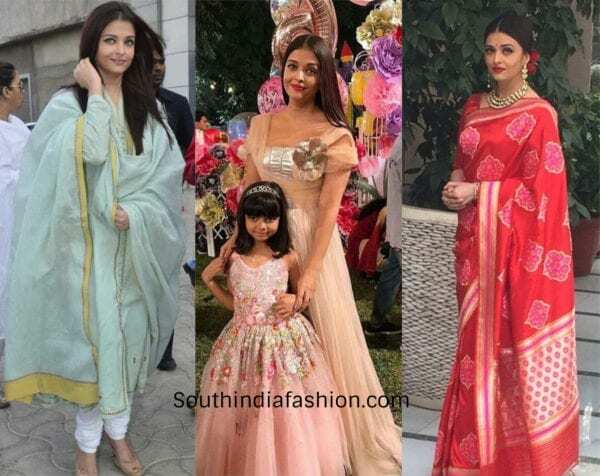 The fashion sense of these Yummy Mommies too seems to improve once they have kids and they are not scared anymore to experiment with their looks. There was a big mayhem when the most beautiful woman in the world became a mother. She put on weight and paid less attention to her looks. People were shocked because they never thought this beautiful lady was a human too. Not paying attention to all the negative comments, Aishwarya took her own time to get back in shape. Today, a mother of a six year old child, she looks as beautiful as a college going girl. Her fashion sense as a mom is also casual, comfortable and couth. 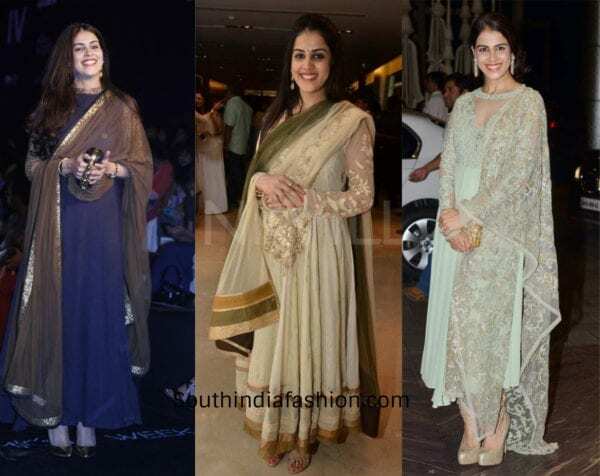 We see her in shimmery sarees, salwar suits and kurtis during events. 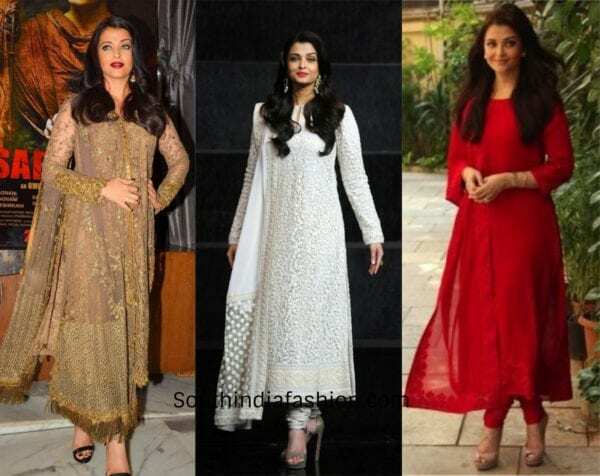 At formal occasions Aishwarya prefers flowing gowns. Occasionally she gets into short skirts and dresses too. The hottest mommy in the town, we all know and admire how Kareena slayed her pregnancy and motherhood looks. Getting back into shape in just a year after she popped out cute Taimur, this star mother is certainly an inspiration to all the young mothers. Today as her son is one year, Kareena looks stunning in sensuous dresses and gowns. 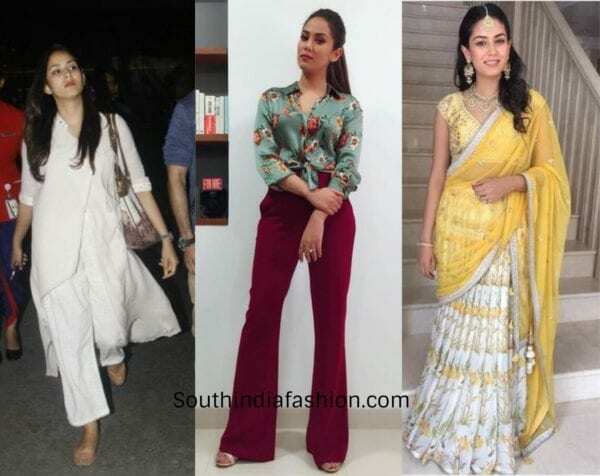 Her statuesque clothes are the talk of the town and we love her in whatever she wears. The svelte actress is a mother of a five years old boy. She owes her fit body and beautiful skin to yoga. Her style is unique and wondrous. We see Shilpa mostly in clothes that flaunt her beautiful body shape. Thus, she wears sarees, pant- sarees, trousers, gowns and dresses. We love her experiment with idiosyncratic fashion and jewelry. 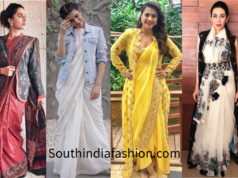 As an outsider to the world of Bollywood, we admire how easily and swiftly Meera blended in this fashion world. She became a mother at a young age and we hear she is going to a mommy once again. She knows she is young and that is her USP. She doesn’t fear trying new and odd styles that will grab attention. 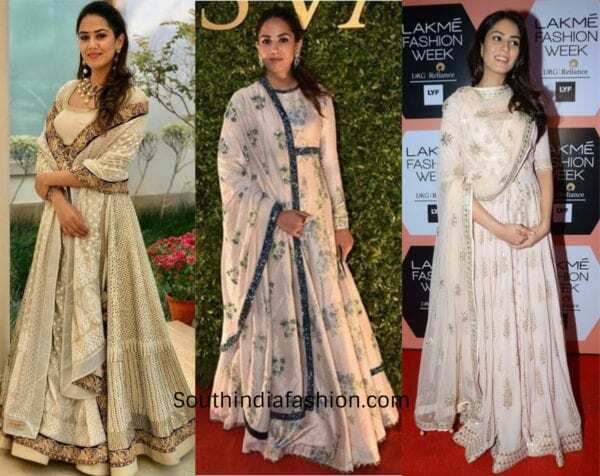 We often see her in beautiful Indian attires and trendy western numbers. The super star of south stayed away from the lime light since she married actor Ritesh Deshmukh. She became a mother of two boys and since has said good bye to films. But, we often see her at events accompanying her hubby. 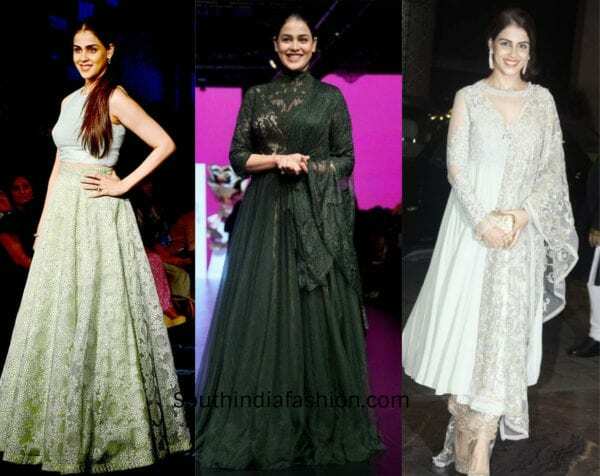 Genelia has always been a young and bubbly girl. She loves wearing fun and colorful clothes. 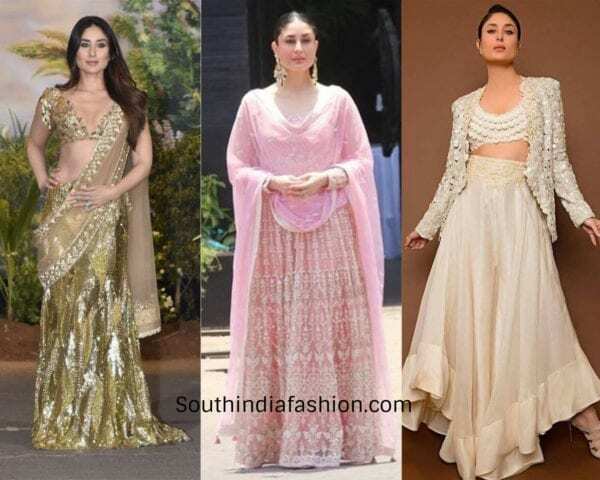 We love her desi looks of sarees and lehengas. 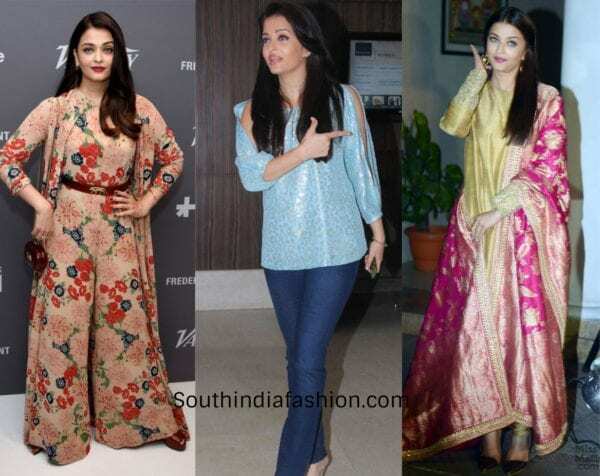 We also love her indo-western attires that compliment her beauty. 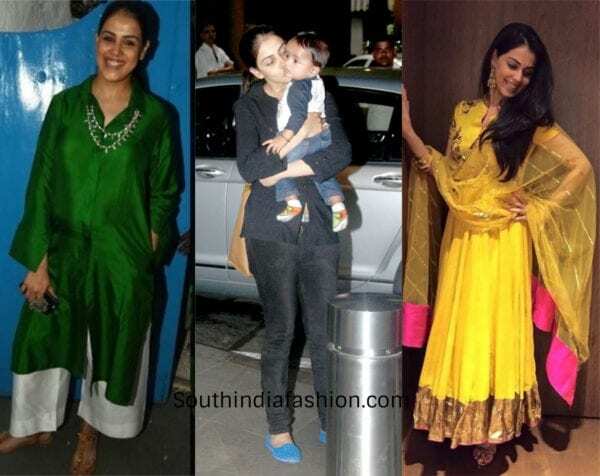 These are the star yummy mommies who you must watch out for fashion tips.